More than £14million will be invested in early years buildings and £22million for additional early years jobs has been set aside to support Renfrewshire’s 1140 expansion plans following agreement between Scottish Ministers and COSLA Leaders. 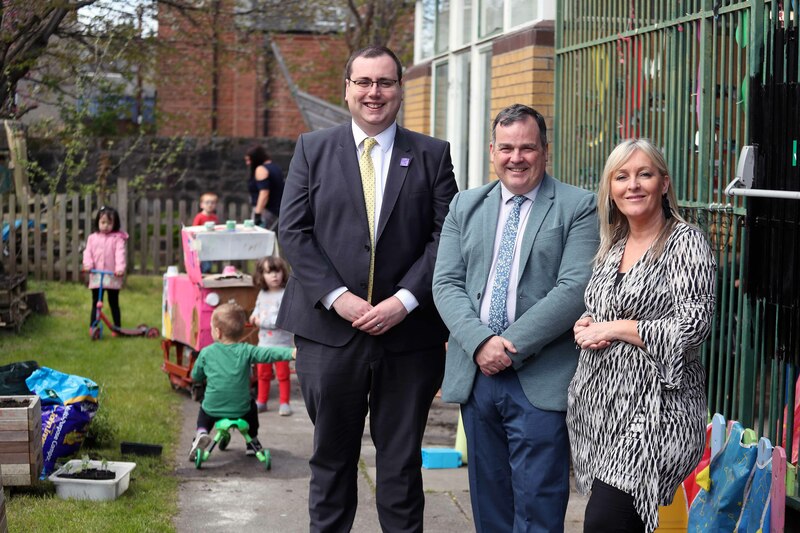 Visiting Hugh Smiley Early Learning and Child Care Centre, Renfrewshire Council Leader Iain Nicolson expressed his delight that funding for the expansion had been agreed. He said: “Renfrewshire can now put its expansion plans into action and support more children to have the best start in life while allowing parents to take up employment or go back to education.